Peter’s City, the northern Capital of our country – a city with no limitations and no limits. Without any doubt, each person will find their own St. Petersburg. It’s a global cultural and tourist landmark, and one of the most popular destinations on the Earth. 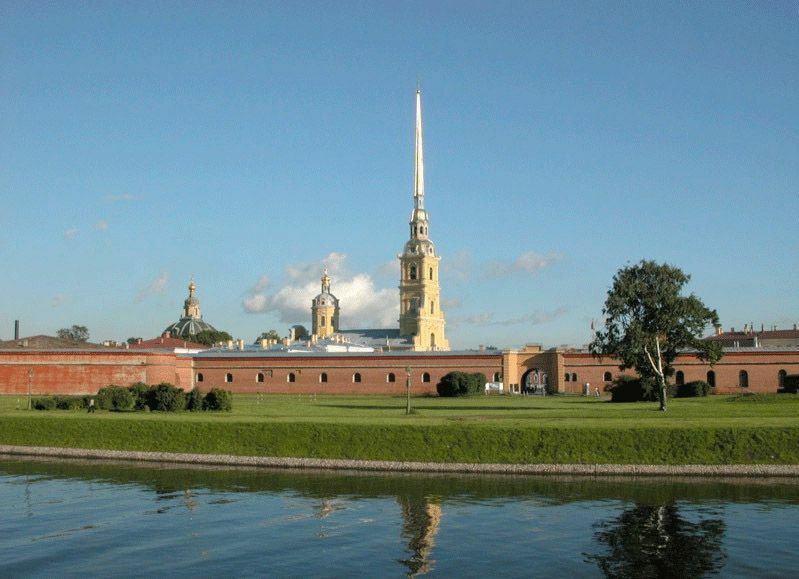 Founded on the mouth of the Neva on May 27th, 1703 by Peter The Great, it was the capital of the Russian Empire until 1917. The legacy from this period is the outstanding palaces and parks of the city and its suburbs, impressive city architecture, bridges and granite embankments, statues, theaters and museums.